Dolby on Wednesday announced all the major studios have signed on to release their biggest upcoming releases in Dolby Cinema. Joining Disney and Warner Bros., Lionsgate, Paramount, Sony, 20th Century Fox and Universal have all committed to Dolby's new technology, which combines screen clarity (Dolby Vision), audio (Dolby Atmos) and design for an unprecedented movie-going experience. No, really. I saw Tomorrowland in Dolby Cinema, and I couldn't believe how much of a difference it made. 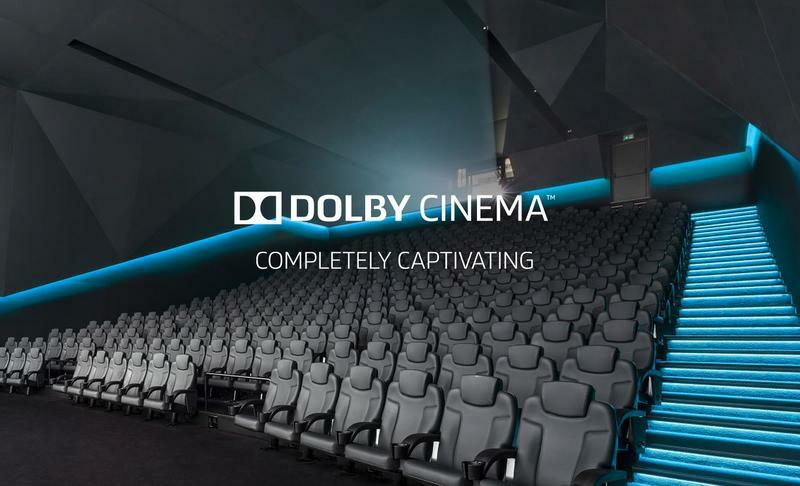 "Dolby Cinema combines the most powerful image and sound technologies with inspired cinema design to transform your visit into a completely captivating cinematic event," Dolby said of the technology. Tomorrowland, San Andreas and Inside Out were among the first movies to showcase Dolby's new cinematic experience, while Ant-Man is currently wowing audiences in the new format. Later this year, Pixels, Mission: Impossible—Rogue Nation, Everest and The Hunger Games: Mockingjay—Part 2 will all be released in Dolby Cinema; Fox has also said it's going to release movies in the more expansive format, though it didn't specify what (at the very least, Deadpool and X-Men: Apocalypse). Dolby Cinema is slowly becoming a worldwide phenomenon, rolling out to locations across Europe in addition to spots in the U.S. While the technology is relatively limited right now—it's only available at 5 AMC Prime locations across America—more are on the way.